All Inclusive Sofia Airport Car Rental Deals - Book Now! Reserve Sofia Airport car rental with us and get big discounts on a huge fleet of cars ranging from small, mid-size to SUVs. To ensure best prices, book in advance. 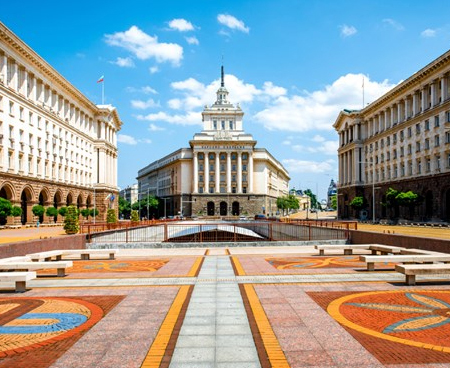 With a car rental at Sofia Airport, you are ready to discover the capital city of Bulgaria on your own terms. In addition to having the freedom to drive into the new and exciting places, you can also plan your day trips to nearby attractions. In just 3 simple steps: search, select and reserve, you can hire a car of your choice at the most competitive rates in the industry. The prices shown on our website are inclusive of comprehensive insurance, collision damage waiver, airport surcharge and local VAT taxes. You will also get 24-hour roadside assistance from the supplier. 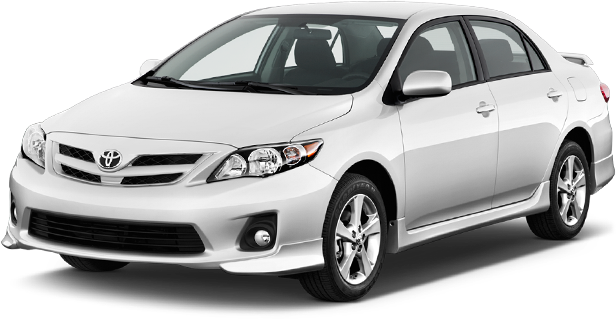 Don’t wait book your Sofia Airport car rental now! Also Known as Sofia-Vrazhdebna Airport, the Sofia Airport (SOF) is the most important in Bulgaria. It is situated in the east of Sofia, just 10 km from the city center. With its 2 terminals, it handles almost 4 million passengers annually. It connects Bulgaria with the major cities of North America, Europe and Asia. It is a hub for Bulgaria Air, BH Air, Wizz Air and Ryanair. A car rental from Sofia Airport is the most recommended mode of transportation to reach the city and explore its surroundings. Three bank branches, many ATMs and a money exchange office are located at the airport. The post office and insurance services are also available here. Numerous shops including duty-free stores are situated at the airport where passengers can buy a wide range of products such as clothes, fashion accessories, confectionery products, perfumes, wine, toys and gifts. Three eating joints can be found at the airport: Deli Sandwich Bar, World News Cafe and Sky Cafe. Here you can enjoy a wide range of hot and cold drinks, sandwiches, desserts and many other snacks. A prayer and meditation room, many VIP lounges, special arrangements for passengers with disabilities and child care rooms are also offered by the airport. Car rental desks of all major car rental companies such as Sixt, Europcar and Avis are located on both of the terminals. 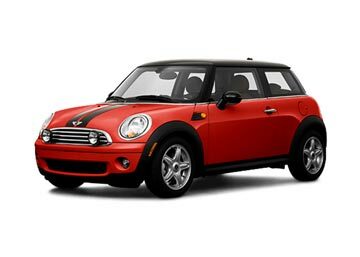 Global Car Rental works in partnership with the top car suppliers to offer its customers with the best and the widest fleet of rental cars; Out of the bevy of our partnered rental car suppliers, the following are listed for Sofia Airport: Sixt, Alamo, Thrifty, Europcar and the likes. With a huge network of car rental suppliers in Bulgaria, both local and international, we cover every major airport, city and other major tourist attractions. Some of the most famous car rental locations in the country are listed below. For more locations, please use our booking form.